Daedalic Entertainment has announced a new licensing partnership with Middle-earth Enterprises, granting it rights to develop and publish a brand new Lord of the Rings game, The Lord of the Rings – Gollum. 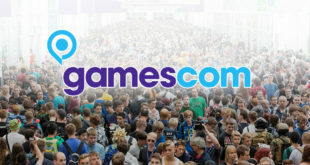 The new, narrative-driven “action adventure” game – which is powered by Unreal Engine and is expected to come to PC and “all relevant console platforms” sometime in 2021 – “will remain true to the vision laid out in J.R.R Tolkien’s The Lord of the Rings” and “explore new events and details related to Gollum’s journey”. 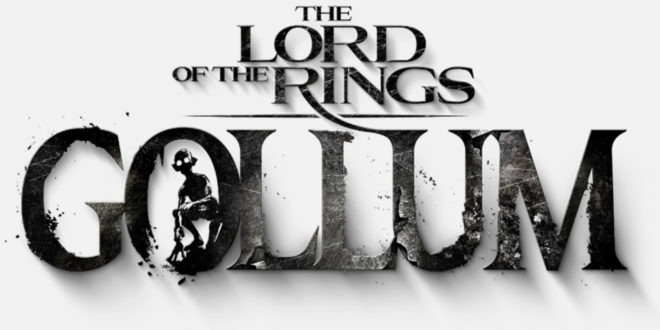 According to Daedalic’s press release, The Lord of the Rings – Gollum is the first game “born out of the new fellowship”, and suggests there is “scope for more new experiences in the future”, too. “The Lord of the Rings is one of the most epic and renowned stories of all time – it’s an honour for us to have the opportunity to work on our own contribution to this universe,” added Carsten Fichtelmann, CEO and Co-Founder of Daedalic Entertainment. “In Gollum, players will assume the role of one of the most iconic characters in Middle-earth. We tell Gollum’s story from a perspective never seen before, in any storytelling medium, all the while staying true to the legendary books of J.R.R. Tolkien.